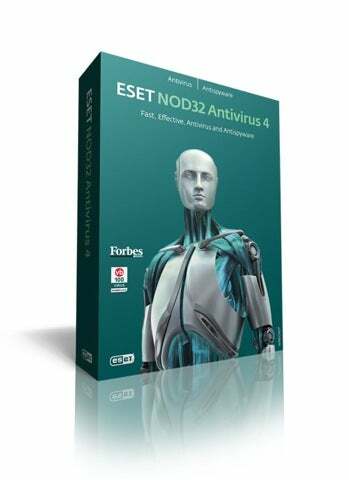 ESET NOD32 antivirus software gives you fast, effective and easy-to-use protection without annoying system slowdowns. Smart, proactive detection blocks most known and emerging threats hours or days faster than other antivirus technologies. Click here for your FREE 30-day ESET NOD32 Antivirus 4 trial!